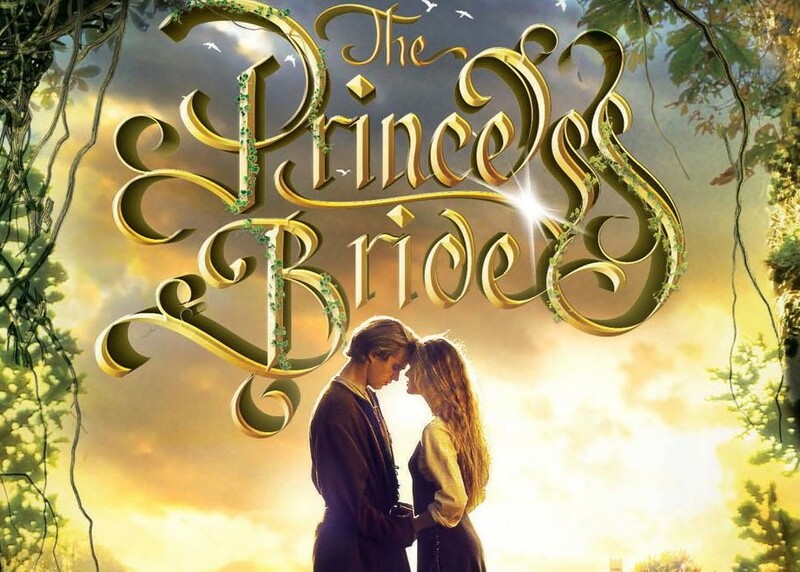 Gameblend Studios today announced the launch of The Princess Bride – The Official Game for iPhone, iPad and iPod touch. Prepare to play! Cross swords and duel with Inigo! Each mode features its own unique leaderboard, challenges and rewards, including genuine images and audio clips to unlock from the film. The game is designed with Retina-display art crafted to pop vividly on iPhone 6 and iPad devices. Future free updates will test the players’ wits and have them running through the dreaded Fire Swamp. 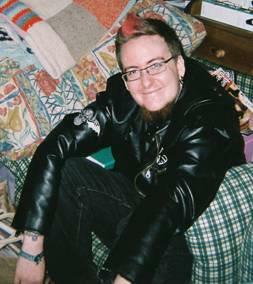 Mars Williams from English rock band The Psychedelic Furs composed the music for the game. Apple has unveiled their new iPad Air and the latest version of its smaller iPad Mini line, both of which sport Apple’s 64-bit A7 processor. The new iPad Air’s biggest selling point is it a smaller form factor and is about 20 per cent thinner than the fouth generation iPad, but still boasts a 9.7 inch screen. It is one of the lightest tablets in the world at only one pound in weight. The A7 chip made its debut with the iPhone 5S, and Apple claims it provides “twice the CPU and graphics performance” of the last iPad. The new processor also supports OpenGL ES version 3.0. Both models also have the same M7 motion coprocessor as the iPhone 5S, which tracks accelerometer, gyroscope, and compass data, and a 2048×1536 resolution retina display. Both new devices also come with an iSight 5 megapixel camera, and run iOS 7. The iPad Air is due on shelves November 1st at a $399-to-$699 price tag. The iPad mini should follow later in the month for $529. Apple have also dropped the price of the current iPad mini to $299. Various technology websites and national news publications have claimed for months that the next-gen iPad will be thinner and lighter than previous models. It is has also been estimated it will run Apple’s new 64-bit A7 chip and feature an improved camera. It’s also been said that the company’s new fingerprint sensor, Touch ID, could make it into the final product. iPad mini is reportedly due to be upgraded soon with a retina display and either the A7 processor or the A6 one currently used in iPhone 5C. The new Mac Pro and OS X Mavericks could also feature at tonight’s event, which coincides with both Nokia’s Innovation Reinvented showcase and the US launch of Microsoft’s Surface 2. It’s claimed that Apple will launch the new iPads on November 1, this may be confirmed during tonights announcements. In July, Apple reported a second consecutive drop in quarterly profits despite a significant increase in iPhone sales. During the three months ended June 29, iPad sales came in at 14.6 million units, down from 17 million in the same period a year earlier. 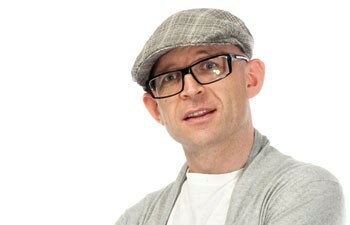 Jason Bradbury spoke to The Sun to compare the Microsoft Surface to Apples iPad. Mr Bradbury said: “It’s a lot less expensive than the iPad, if you compare like for like, and you get a touchscreen version of Windows 8, as well as a traditional Windows operating system. “It also comes with a very innovative cover-slash-keyboard, which is one of the thinnest I’ve ever used. It’s only 3mm thick, and it really is exceptionally good. Jason also claims Microsoft’s tablet has the edge when it comes to design which was the traditional strong point of Apple’s tablets. Jason Bradbury will be in London this week for The Gadget Show live in London which will give people a chance to try out a Nintendo Wii U before its launch on Friday. As well as an array of new technology, The Gadget Show Live is set to feature a theatrical spectacular. Running from November 30 and December 2, gadget fans can watch the TV star operating flying robots, driving a remote control car around an enormous loop-the-loop, and being towed on a skateboard at 30mph..
More information and tickets can be found at www.gadgetshowlive.net. Epic Games veterans including Gears of War gameplay designer Lee Perry have formed a new mobile studio and will release Unreal powered titles on iOS devices. 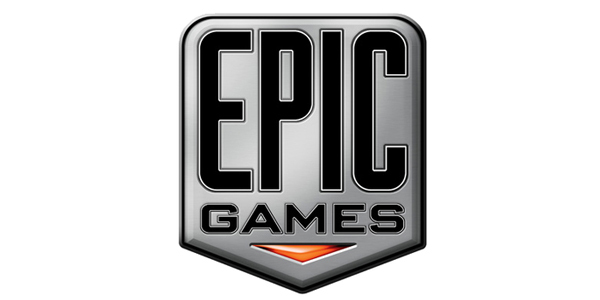 BitMonster studios have signed a long term agreement with Epic Games to use their tech to produce iPhone and iPad games. Their first game, Lili, is currently in the final stages of development as is described as an adventure game RPG hybrid. “We set out to create an adventure that is appropriate for nearly anyone. As a designer, it’s exciting to see that the Unreal Engine 3 tools are better than ever, and they provide everything we need to achieve a gratifying and imaginative experience.” he added. “BitMonster is set to deliver the triple-A production values that appeal to discerning players,” said head of North American licensing at Epic Games Joe Kreiner. Watch the trailer for Lili from BitMonster below. As regular readers will know, Train2Game student team Commando Kiwi are currently developing an iPhone and iPad game using Unreal Technology after winning Make Something Unreal Live at The Gadget Show. Their game, based on Fighting Fantasy book The Warlock of Firetop Mountain will be released soon. There’s more about Make Something Unreal Live here on the Train2Game Blog. Be sure to keep reading The Train2Game Blog for the latest from Epic Games and Unreal. What are your thoughts on the Epic veterans forming mobile studio BitMonster? My Sea Park, a mobile game developed with significant input from Train2Game students has been downloaded over 250,000 times. The management title, created with help from Train2Game students on work placement at DR Studios, was released worldwide less than two weeks ago. Seven students worked on the iOS game, with Train2Game game designer Craig Moore serving as design lead. My Sea Park lets players explore their creativity by building the biggest and best marine-themed amusement park in the world. Watch the trailer below, here on The Train2Game Blog. Like it? Then support fellow Train2Game students by downloading My Sea Park from the App Store now! There’s more on My Sea Park here on The Train2Game Blog, while keep reading for the latest industry experience diaries from Train2Game students on placement at DR Studios. My Sea Park is a brand new mobile game that’s received heavy input from Train2Game students on work placement at DR Studios and its available worldwide for iPhone and Ipad now. My Sea Park lets players explore their creativity by building the biggest and best marine-themed amusement park in the world. The following Train2Game students also aided in development of My Sea Park, using skills learned on the developer, designer and art and animation courses. With more than 50 different attractions available, My Sea Park allows players to maintain and fill their parks with wonderful sea animals, rides, restaurants and other special items to entertain their guests. In addition, My Sea Park allows players to completely customize their sea attractions with an abundance of decorations, cute animals and shows. Train2Game students on work placement at DR Studios have played a big part in developing My Sea Park; the latest title from the Milton Keynes based game producers. The upcoming free-to-play iOS title allows you to build your own sea park full of penguins, dolphins, killer whales, giant squids and more. You can find out more by liking the My Sea Park Facebook page. Find out more about Train2Game students on work placement at DR Studios in their industry experience diaries, right here on The Train2Game Blog. Train2Game students may end up developing for only a small handful of gaming platforms if Epic CEO Tim Sweeney’s predictions come true. Speaking at the D.I.C.E. Summit in Las Vegas, he said that consumers currently have a lot of choice about which platforms to play games on, but only three or four of these will “win” depending on the choices their producers make. “This is too many platforms. We’re seeing now iPad sales have surpassed the sales of PCs. This is a real revelation, this is a product that wasn’t invented until a few years ago and its basically supplanting personal computers.” said Sweeney, as reported by GamesIndustry.biz. And the Epic CEO pointed out that systems such as the iPad are only just starting to scrape the surface of their potential as a gaming platform. “There are a lot of technical challenges. We’ve barely scratched the surface of the consumer implications, what we can do with an iPad or iPhone today is limited by our experience of our computers and history. When a whole new generation of kids is raised with these devices pervasively around us it’s going to lead to entirely new worlds.” said Sweeney, who believes the best days of the games industry are yet to come. “I see a bright future for technology and its implications on games. The ability of game developers to exploit another thousand-fold increase in computing power on future generations of platforms. Some of it will be consoles, some of it PC and some of it tablets. The form factor we can’t predict, but the opportunity is there. Our industry’s brightest days are yet to come.” he added. So Train2Game, what are your thoughts on the idea that there are too many platforms on the market? What do you think the future holds?